Howdy guys welcome to RapidTopic today I will discuss some DDOS Attack Tools. You might be wondering what is DDOS. The full form of DDOS is Distributed Denial of Service attack it is hacking technique people used for hacking online websites and applications. 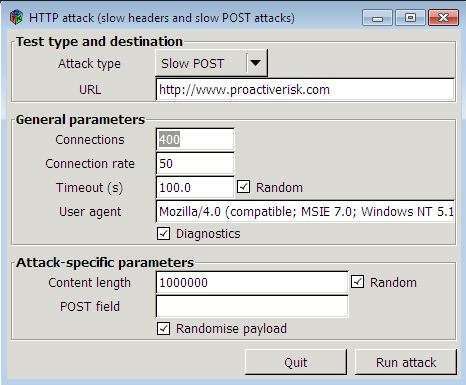 DDOS Attack Tool is made for penetration testing for any website But some people use it for hacking which is illegal. 0.1 What Is a DDOS Attack? 0.1.1 So How They send huge traffic in DDOS Attack to their target. DOS/DDOS Attack is an attempt to make an online service unavailable by overwhelming it with traffic from different resources. In research by Arbor, networks found that more than 2000 malware DDOS attacks are being observed daily. So How They send huge traffic in DDOS Attack to their target. Well, Attackers build their network of millions of computers they send the malware to thousands of computer by Emails, social media, and websites. They can remotely control these computers anytime for using them to send traffic to their target website. So today we will discuss some DDOS Attack Tools which used for testing a website. Note- Our website Does not support hacking or any illegal activities this Article is only for Educational Purpose. We are not responsible for any illegal activity. Low Orbit Ion Cannon is an open source network stress testing and DOS attack software. It is written in C#. The developer behind this tool is praetox Technologies. It will work by providing the huge TCP and UDP packets on the target with the intention of disrupting its services. It is available on Linux, Windows, and Android. It is one of the best DDOS attack tools invented by Robert Hansen “R Snake”. 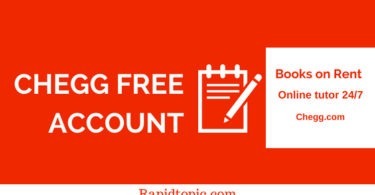 It works by connecting to the target web server by the thousands of connections and opening and holding the connection as long as possible. Slowloris sends a partial HTTP request to the web server And it will result in filling the maximum number of connections and denying in the Real visitor’s connections. It requires minimal bandwidth to target web server and it has no side effects. It is available on GitHub. HOIC is designed to replace LOIC(Low orbit ion connection) by praetox technologies. It is written in BASIC it can attack 256Urls simultaneously. It performs a DDOS attack by sending the huge traffic to the target website at the same time. HOIC sends the HTTP POST and GET requests to a target computer. It is available on Linux, Windows, and Mac. Rudy is a very slow DDOS attack tool which is made for crashing web server by submitting long form fields. R.U.D.Y tool automatically detects the web forms of the target web server and send numerous of small packets at a slow rate which ultimately crashes the server of the website by filling the connection table. 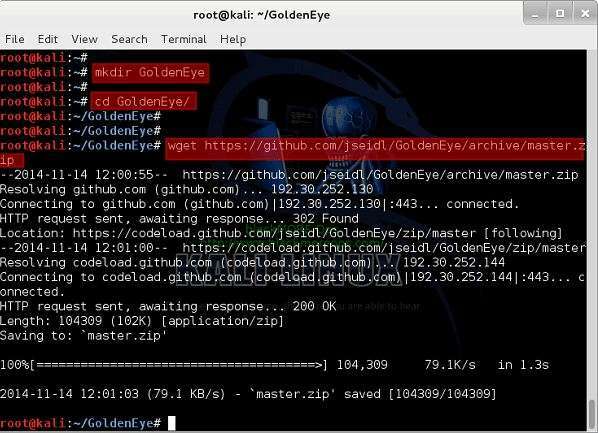 GoldenEye is a very popular tool used for network stress testing of a web server. It is written in python. You can find it on GitHub it is mentioned that it is for security testing purpose only. XOIC is another DDOS attacking tool. 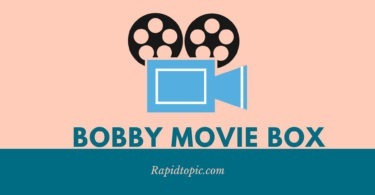 It is the simplest among all the tool a beginner can use this tool easily. XOIC performs an attack by an IP address and a user-generated port and a user selected port. It has three attacking mods. The first mode is a TEST which is used for testing. The second and third are used for Basic DDOS attack and DDOS attack with a TCP/HTTP. 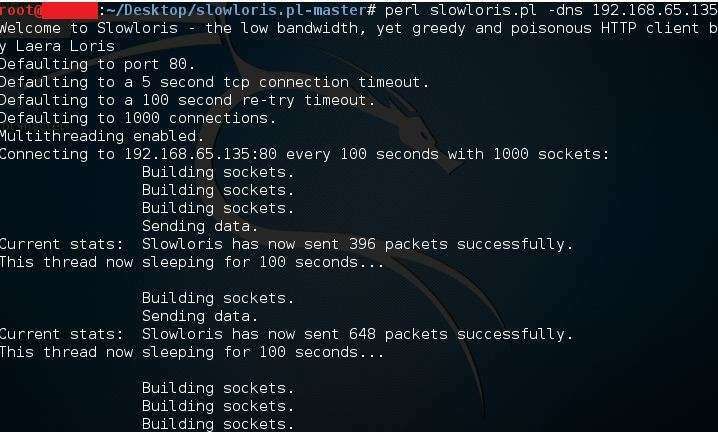 Pyloris is a scriptable tool for a testing vulnerability in the server to connection exhaustion denial of service attacks. it can utilize socks proxies and SSL connections, and it can target protocols such as HTTP, FTP, SMTP, IMTP, and Telnet. It is available on Windows, MAC, and LINUX. Tor’s hammer is our eight best DDOS tool. It is written in python and available on Linux. It is a slow post-DOS testing tool. You can run it with TOR it assumes you are running it with TOR on 127.0.0.1:9050. It can kill most unprotected web servers running Apache and IIS via a single instance. HULK is a Denial of service attack tool that is meant to put a heavy load on servers in order to bring them to their knees by exhausting the resource pool, you can get it from Git Hub. 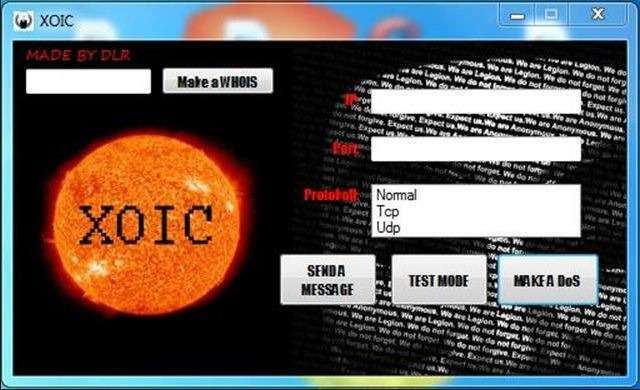 This tool is developed by the Hacker’s choice. This tool will check the vulnerability in the SSL and crash a server. This does not need any bandwidth like a traditional DDOS tool it works from a single attack computer. You can download this software form THC official website. The THC-SSL-DOS tool is a Proof Of Concept tool to disclose fishy security in SSL. So these are the top 10 DDOS Attack Tools if you are testing your website or any clients website of network penetration then you use one of these DOS Attacking tools and find the vulnerability to fix them. I hope you enjoyed this article share it on social media with your friends. With these softwares can we do DDOS attack ?